Aleesa Baakko is the Allamakee County victim-witness coordinator in Waukon, Iowa. Katie Deaver earned a Ph.D. in systematic theology from Lutheran School of Theology at Chicago (LSTC). She is associate director of admissions at LSTC. Emily Ellson teaches first and second grade at Riverside Central Elementary School in Rochester, Minn.
Sylvie Hall earned a master of public health degree from the University of Iowa College of Public Health, and a doctor of pharmacy degree from the University of Iowa College of Pharmacy. She is a clinical pharmacy resident at Cleveland (Ohio) Clinic Health System. Ellie (Neubauer) Kuennen is a registered labor delivery nurse at Northfield (Minn.) Hospital. Ufra Mir is a peace psychologist in the Kashmir region of India, and works with women and children through her non-govermental organization Paigaam: A Message for Peace, and as a counselor at a private school. Jaclyn Ohnemus is the vocal music director at Linn-Mar Community Schools in Marion, Iowa. Kelly (Schneider) Sheldon is an elementary teacher in Frankfort, Ind. Vaughn Tackmann is a track and field coach graduate assistant at Carthage College in Kenosha, Wis.
Marybeth (Cannon) Wheeler is a nurse practitioner at Yakima (Wash.) Neighborhood Health. 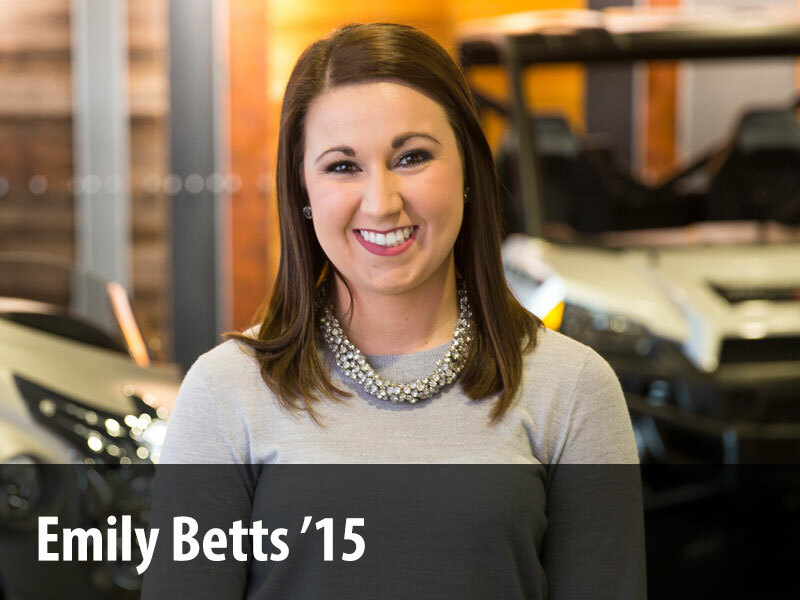 Kelsey (Anderson) Wilson of North Liberty, Iowa, is an account manager at Dartlet. MICHELLE (VOIGTS) and RYAN BOUSLOG welcomed twins, a daughter, Sophie Joy, and a son, Charles Jeffrey, in July 2017.